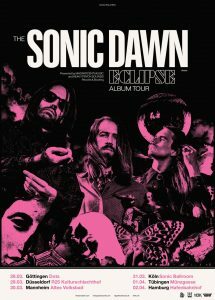 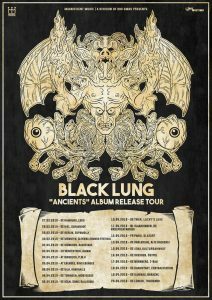 We’re enjoying a particularly busy March / April because four of our bands will tour at the same time: Baltimore Doom Rockers BLACK LUNG will start their „Ancients Tour“ tomorrow in Hamburg, the killer package of WEDGE & THE GOLDEN GRASS will start their tour tomorrow in Poland, while THE SONIC DAWN will continue their „Eclipse Tour“ on 28.03. in Germany. 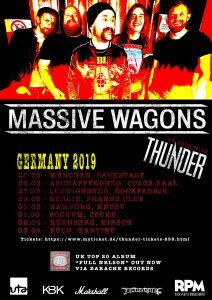 Yesterday saw the kick off of MASSIVE WAGON’s support tour for Thunder across Germany. 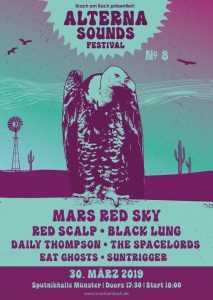 Last but not least EAT GHOSTS will appear at Alterna Sounds Festival in Münster, Germany this coming week-end. 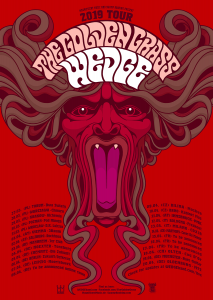 Check all our tour dates here and watch out for our bands!